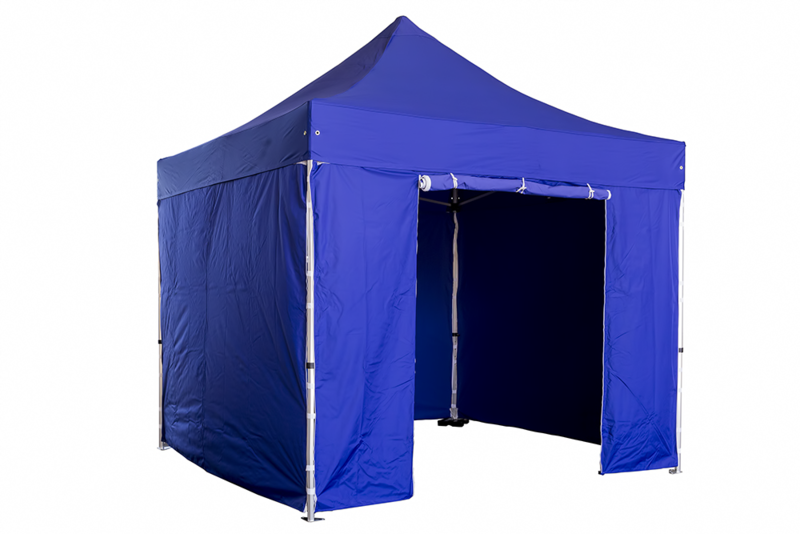 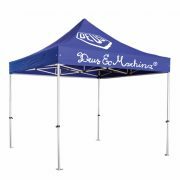 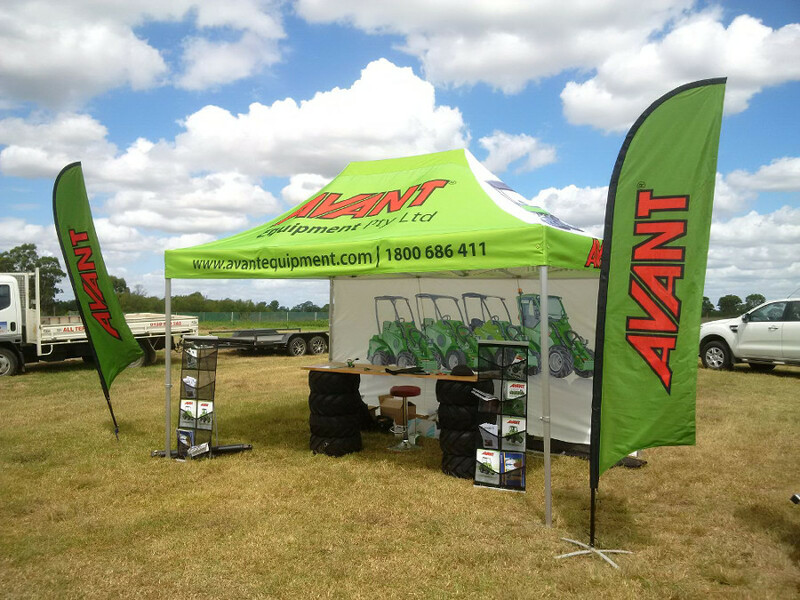 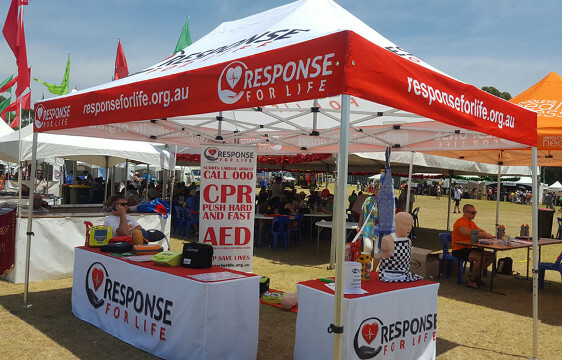 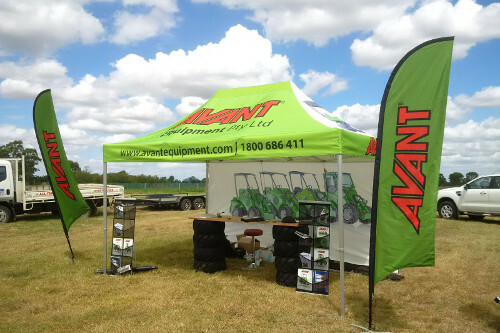 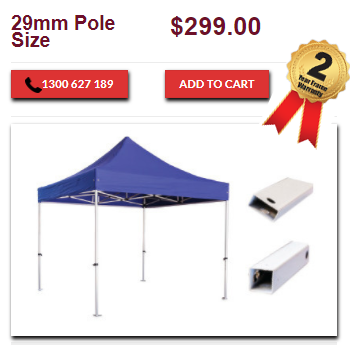 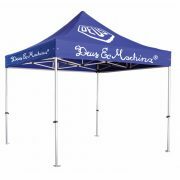 The 3×3 Marquee Tent & Pop Up Gazebo is a cost effective and professional entry level pop up gazebo, made from high quality durable steel Frame means it’s robust enough to be used for light commercial duties but it’s easy to set up and transport. 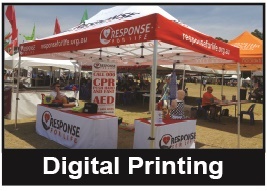 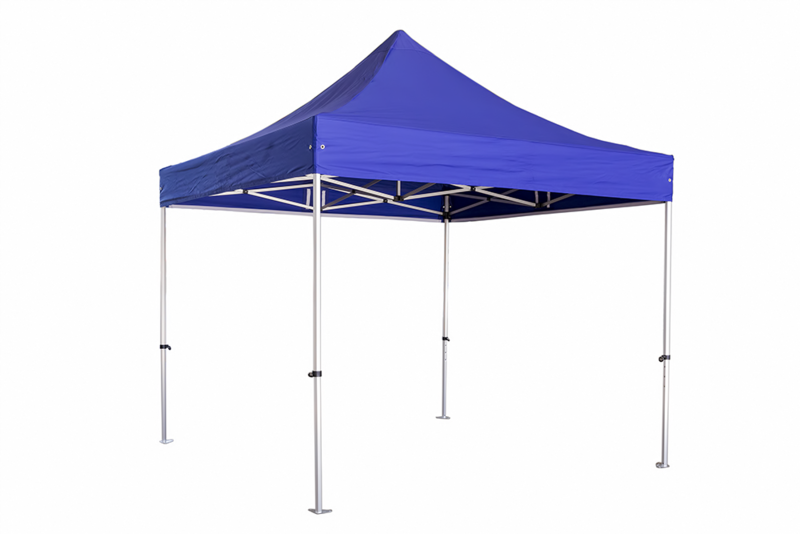 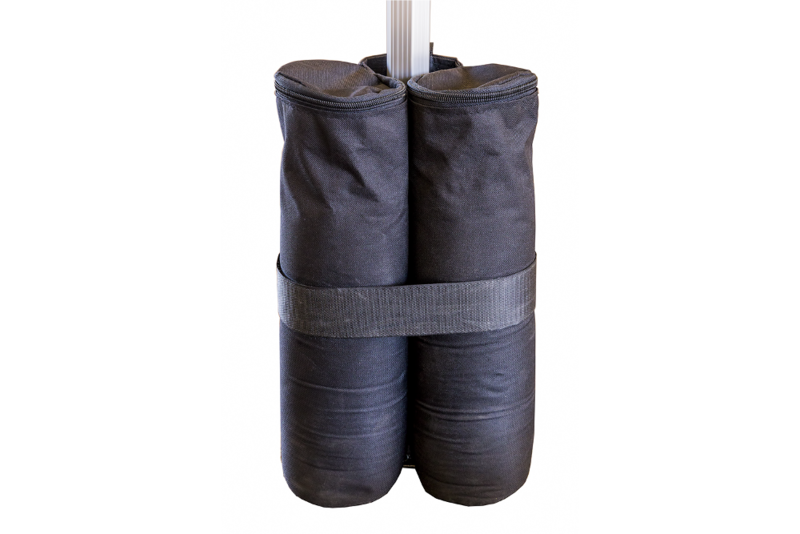 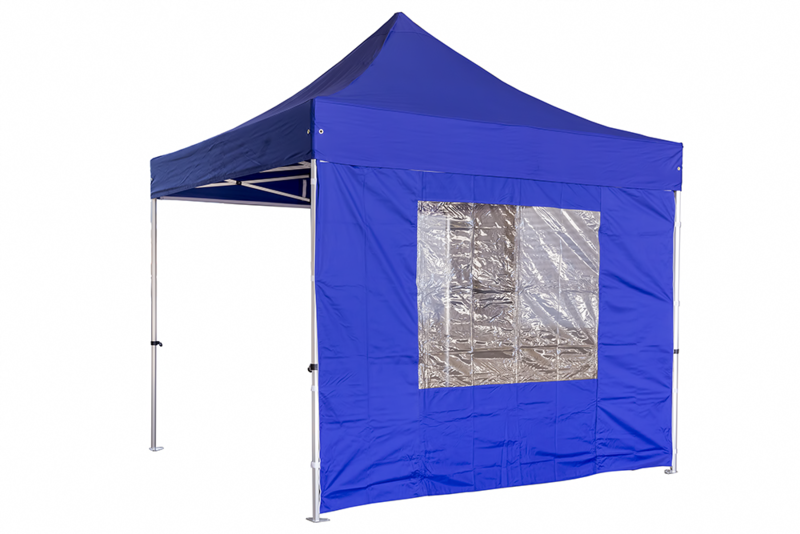 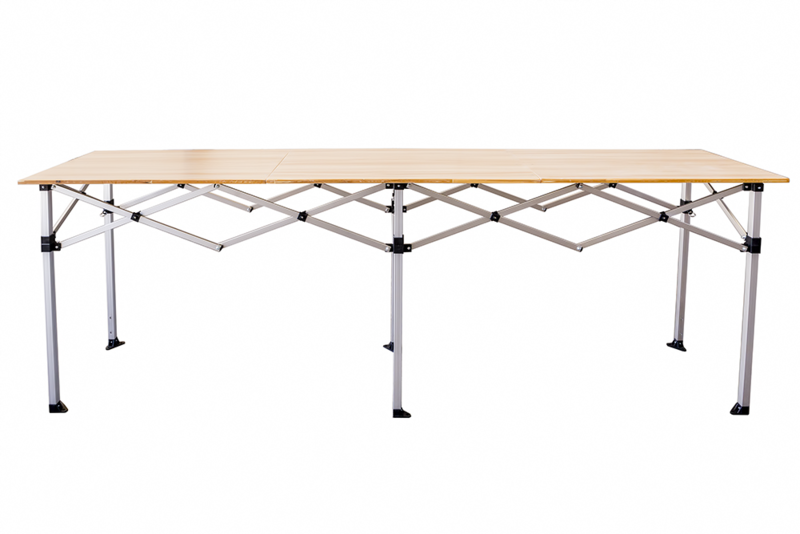 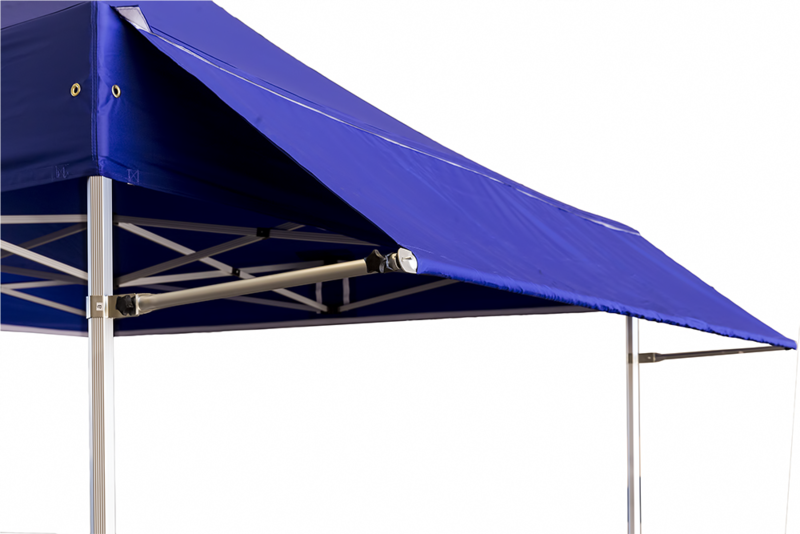 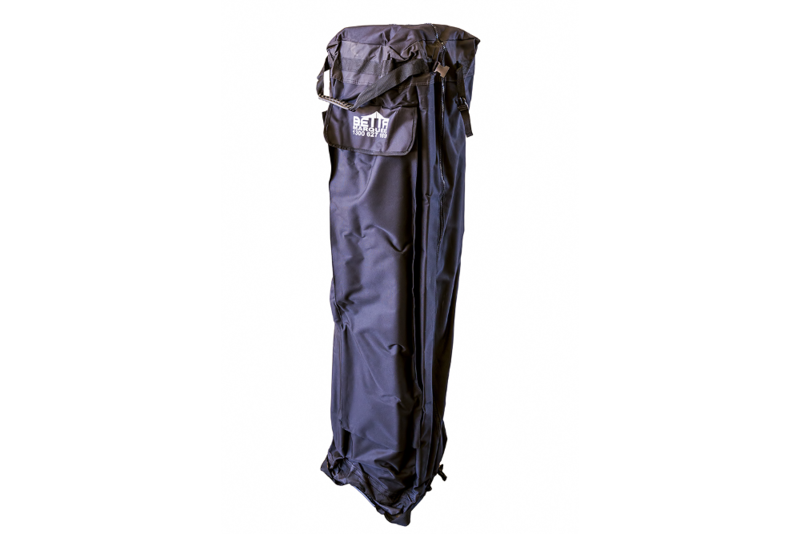 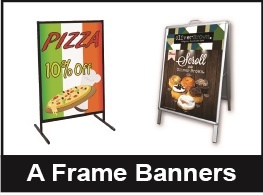 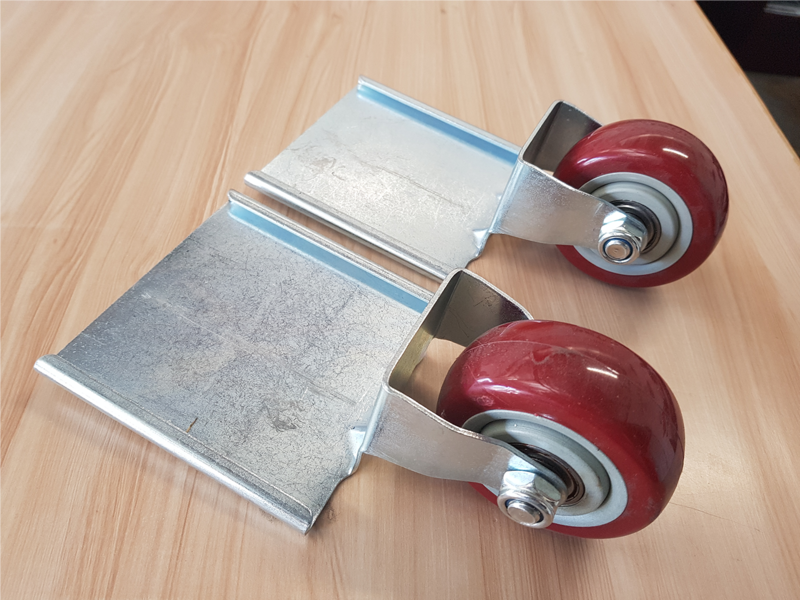 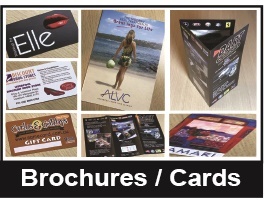 Perfect for outdoor and ideal for local events, sports clubs, BBQ’s, market stalls and boot fairs and popular with emergency services. 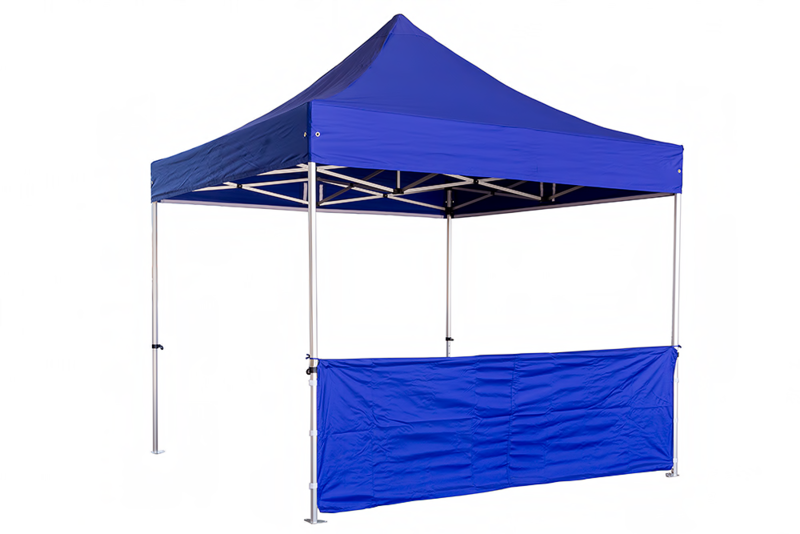 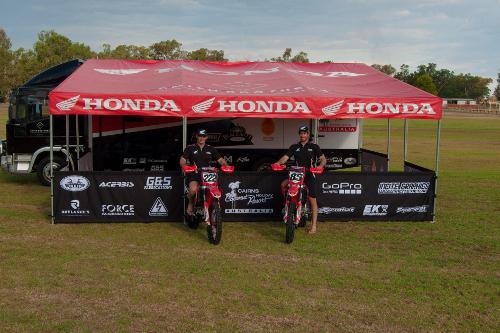 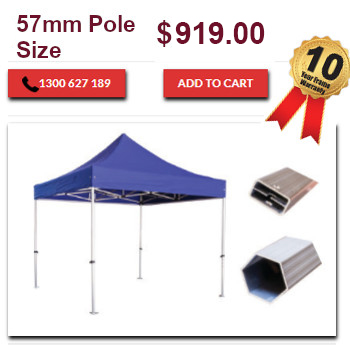 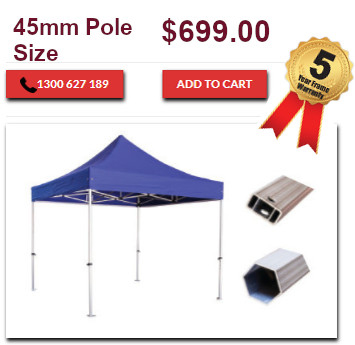 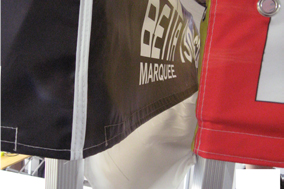 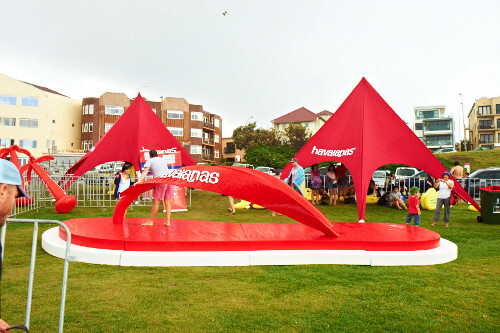 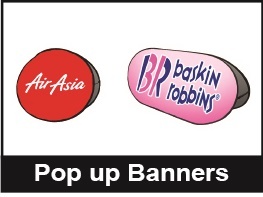 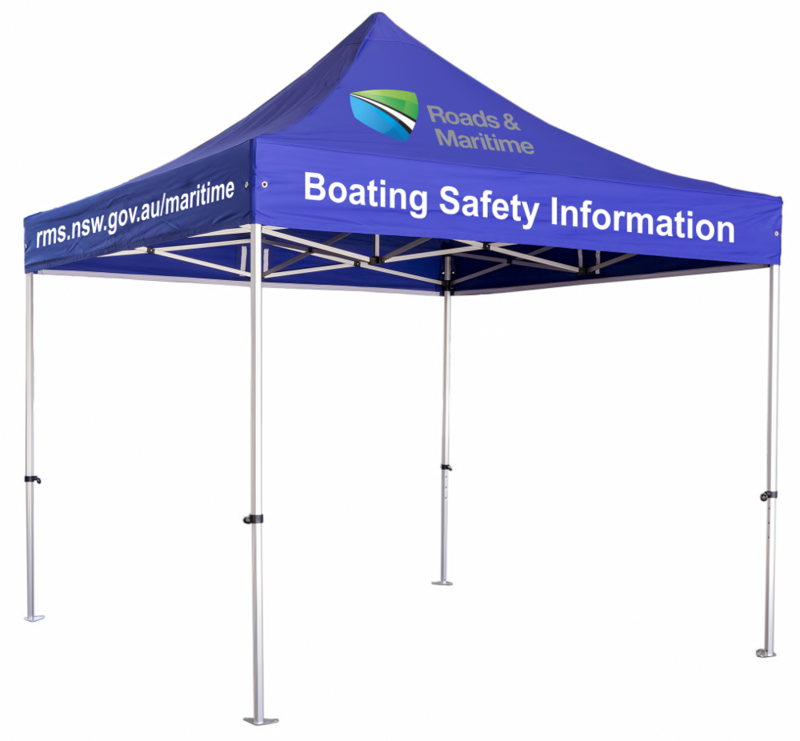 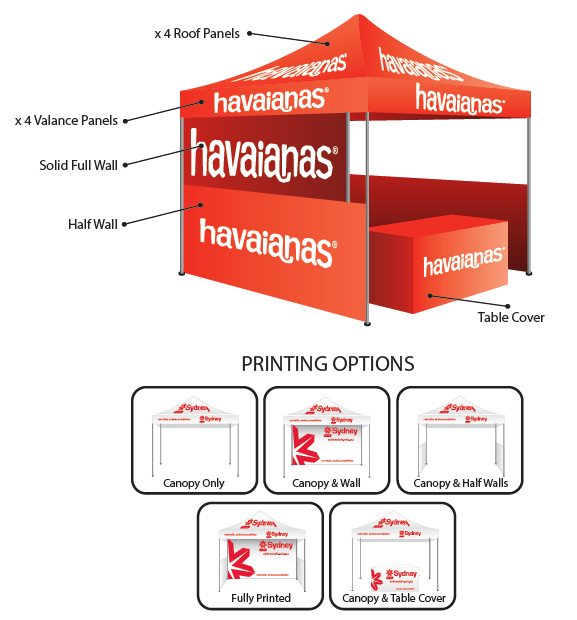 Not sure which 3m x 3m Marquee or pop up gazebo is the rightfor you? 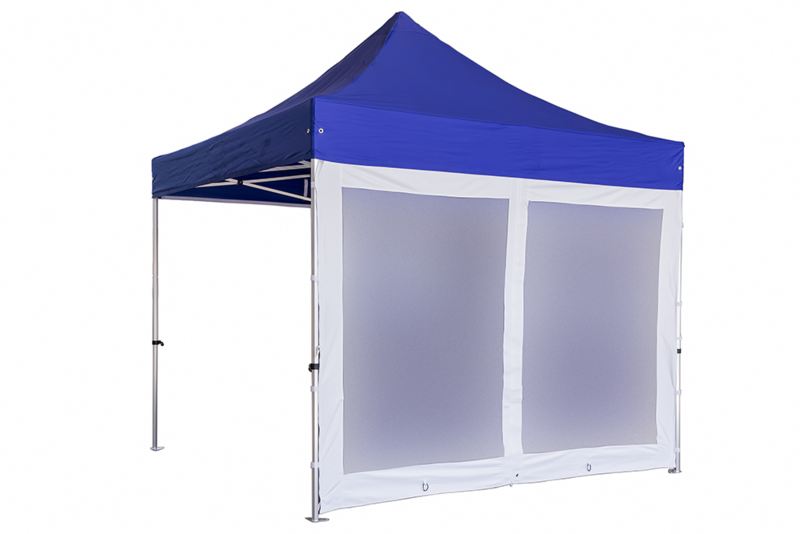 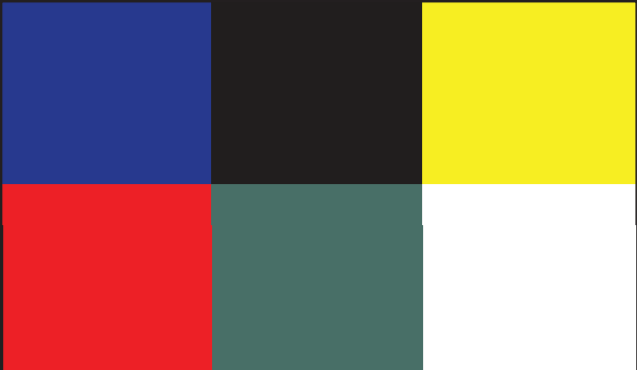 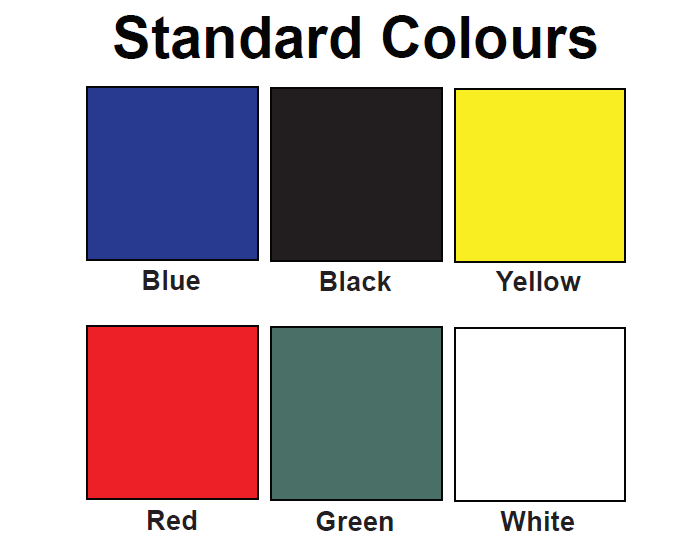 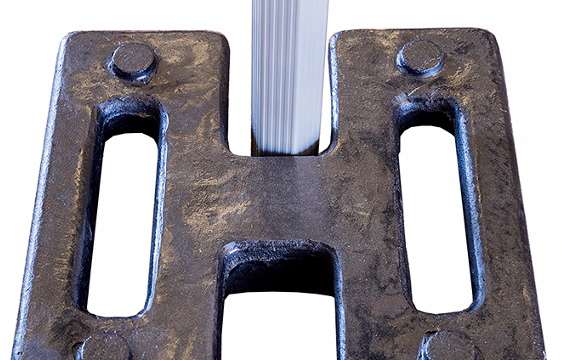 Check out our 3mx3m Marquee & Pop Up Gazebo Comparison Chart for all the benefits and features of each of our frames, to ensure you choose the perfect one to suit your needs. 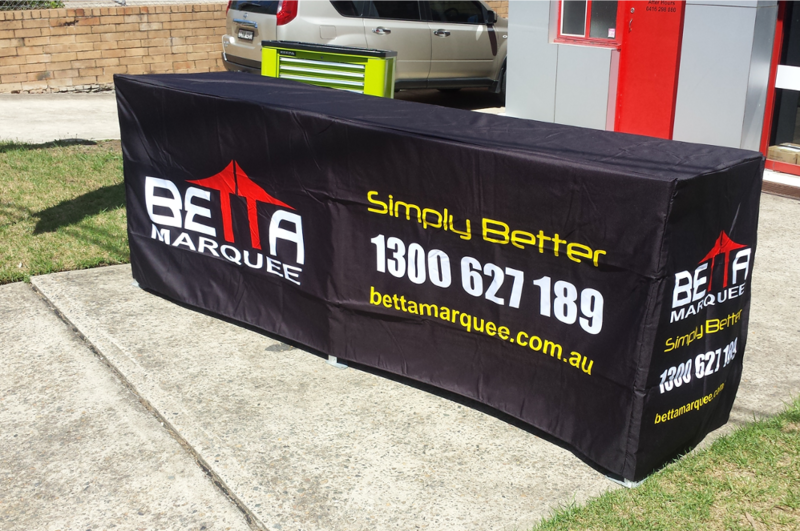 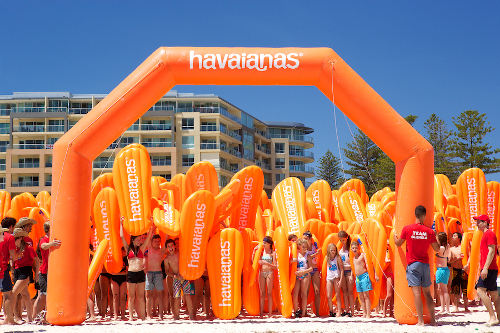 We deliver to all capital cities: Sydney, Melbourne, Adelaide, Brisbane, Perth, Canberra, Hobart and Darwin.